Young Jedi . 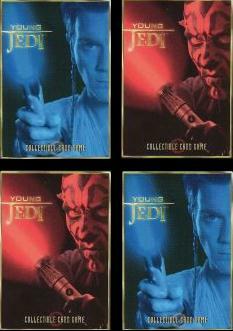 . .
To see a list of Young Jedi changes, go HERE. Here are a list of current Young Jedi activities . . . Submit A Tournament For Addition To The List At One Of These Addresses . . .